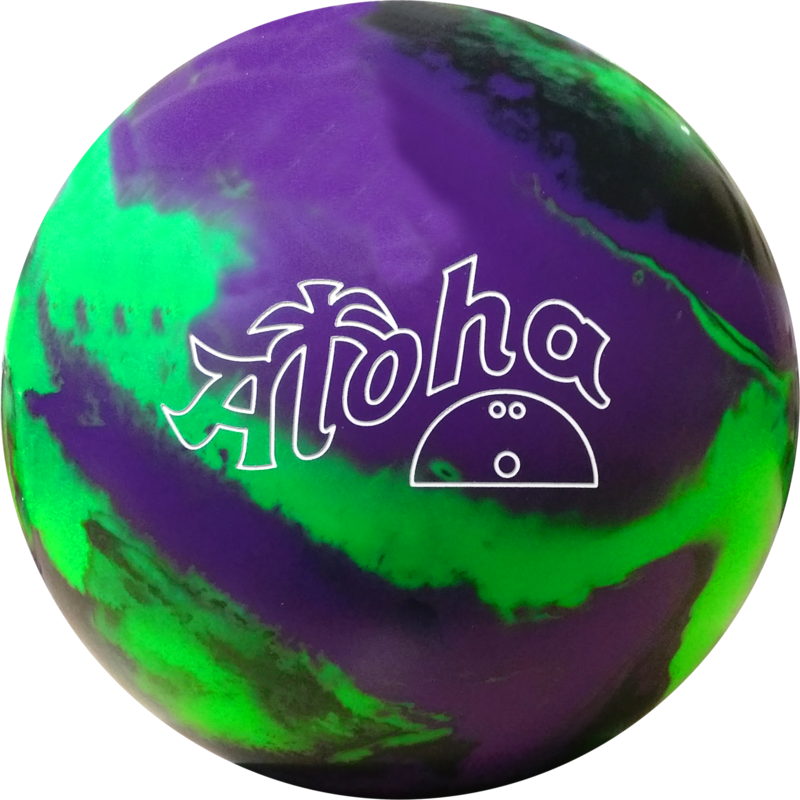 Introducing the first Asymmetrical Core in an Aloha Reactive Ball. 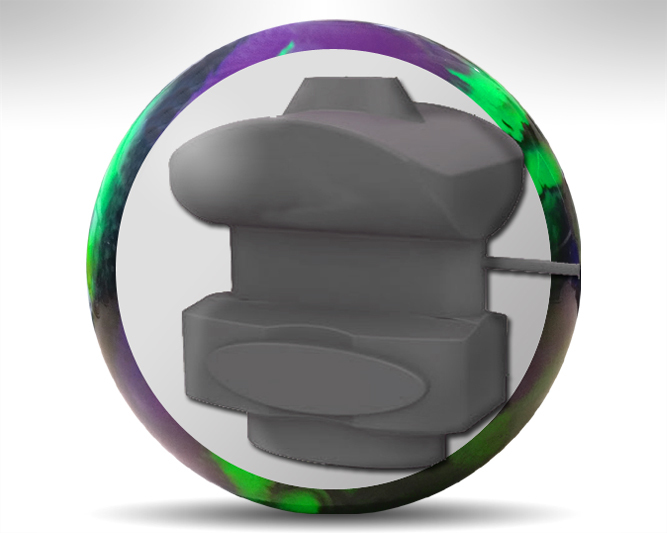 The new fast reving KING CORE shows an incredible reaction with devastating Pin Action. Our R&D created a Monster caged by the all-new PRIMEVAL SOLID REACTIVE Cover. 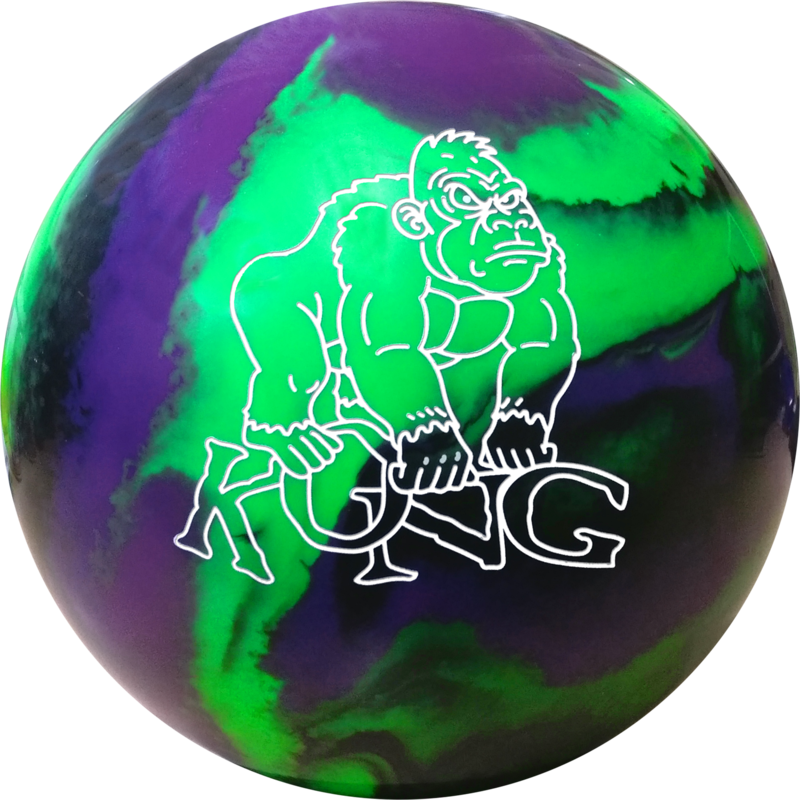 High-Rev Bowler will love the smooth midlane reaction and the backend motion allowing deeper angles, while the average bowler gets the help from the core to create more entry angle into the pocket. This product was added to our catalog on Tuesday, 17. July 2018.